Ofsted has found ‘significant’ improvements in an ‘inadequate’ London borough’s children in need and child protection services. 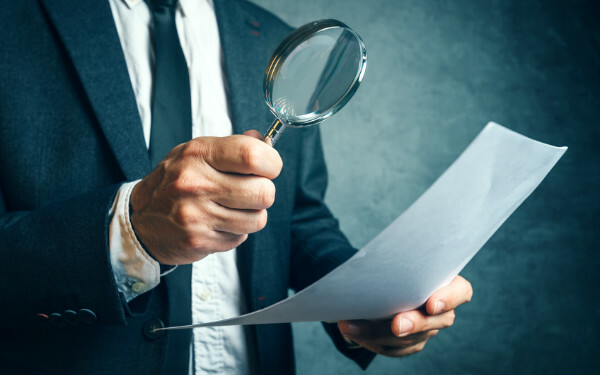 The regulator’s sixth – and final, ahead of a fresh full inspection – monitoring visit to Tower Hamlets council, placed particular scrutiny on the assessment and intervention (AI) and family support and protection (FSP) teams. Children’s services at Tower Hamlets were deemed ‘inadequate’ by the watchdog at its last full inspection in early 2017. At the time, inspectors noted that staff turnover in the AI team had increased from 10% in 2015 to 30% in 2016. “Too many children remain in situations of actual or potential harm for too long,” Ofsted said in its report. “Insufficient scrutiny by the chief executive, the director of children’s services and politicians has meant that they did not know about the extent of the failures to protect children until this inspection,” the report added. But the latest monitoring visit reported that thresholds were “well embedded and are applied consistently in most cases, resulting in proportionate action to protect children”. “This is a significant improvement; previously too many children waited too long in harmful situations without adequate help and protection,” it said. In its latest visit, Ofsted also noted a “huge” improvement in support for children in need, with regular multi-agency reviews now established. “Previously these children’s needs were not prioritised or reviewed, leaving many of them in harmful situations for lengthy periods of time,” Ofsted said. The monitoring visit letter noted additional scrutiny of practice quality, with evaluations of child protection plans every six weeks. Management oversight in the assessment and intervention teams was “clear and purposeful in most cases”, inspectors said, adding that reintroducing a 10-day performance check to prevent drift could improve things further. The visit also uncovered evidence of imaginative direct work, particularly with regard to “effective safety planning in response to young people who are both victims and perpetrators of knife crime”. Elsewhere, Ofsted highlighted the effectiveness of Tower Hamlets’ senior leadership team’s “stronger focus” on performance management. Leaders have a good understanding of children’s services through regular ‘real time’ information reports to scrutiny panel and the multi-agency improvement and operational boards, inspectors concluded. Despite the broadly positive tone, Ofsted found room for further improvement at the local authority, with inspectors noting that an”inconsistent” response to neglected children was “a longstanding stubborn issue in Tower Hamlets”. Staff had received training in recognising and analysing the impact of persistent neglect on children, inspectors said, with a multi-agency strategy and risk assessment tool launched, but these initiatives needed quicker implementation. “While inspectors saw good examples of analytical case supervision, ensuring that children’s plans progress swiftly, this has not yet been effective in reducing drift and delay for several children experiencing neglect,” the report said. Management oversight was found to be regular, but in the FSP team was said to vary in quality, and supervision could be improved, it added. Tower Hamlets’ cabinet member for children, schools and young people, Danny Hassell, said of the visit’s outcome: “Our improvement journey in the service has taken us a long way in a short time. But the journey continues, and we will concentrate heavily on the areas that Ofsted have told us need further attention and improvement.